Aging and death – it’s all entirely natural. Yet despite the fact that everyone dies, end of life care and funeral costs are enormous. From medical expenses to caskets, financial planning is vital to a comfortable future, and you need to start early. Most Americans are woefully underprepared for retirement, and considering recent economic conditions, that’s no surprise. If you want to be financially secure in retirement, then, it’s important that you create a retirement savings accounts such as a 401(k) early in your life, calculate your expected expenses and income once you retire, such as your pension and Social Security payments. If your income is significantly less than your expected expenses, you may need to put more money aside in savings now, downsize your living arrangements, or seek other means of savings. 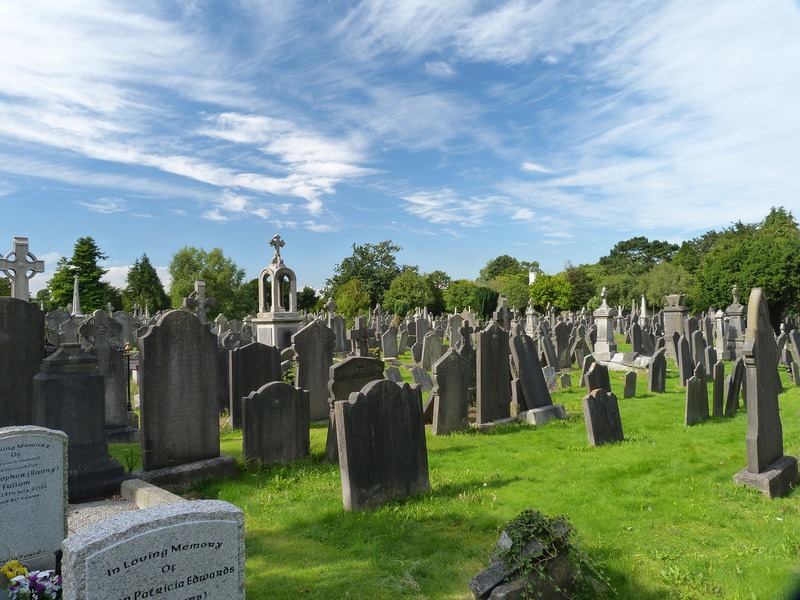 It may seem morbid to spend time focusing on your death, but funerals are expensive, and many elderly individuals regret leaving their children scrounging for burial expenses. The average American funeral costs between $7,000 and $10,000 and while it’s possible to take out a loan to pay for these expenses, seeking a lender is the last thing your loved ones will want to think about while mourning. By planning your own funeral, you may also find ways to cut costs. An increasing number of people are planning green funerals with low-cost caskets that break down quickly, or are opting for cremation instead of burial. It’s cheaper and better for the environment than crowding open land with graveyards. This means that rather than moving into a nursing home or other facility, these individuals continue to live at home and receive care there. Aging in place is still expensive, but if your home is paid off and already generally accessible, it can be a great alternative to institutional care – and much more comfortable for you. Aging at home, and have an advanced care directive, is also a good way to reduce end of life healthcare costs. The average medical costs for an individual over 65 is more than $10,000 annually. These costs skyrocket for those with serious conditions, but that’s also part of why more Americans are opting for hospice care instead of hospitalization at the end of life. As of 2010, 47% of Medicare patients died in hospice environments – including at home – up from 42% in 2007. Hospice provides significant comfort during end of life without resorting to aggressive treatment and can actually lengthen your life rather than shorten it, without significantly increasing costs. Hospice is part of planning a peaceful and budget-friendly end of life for those with serious illness. Your later years should be peaceful, a time when you can enjoy your family and friends and not worry about expenses, but unfortunately for many Americans, it ends up being exactly the opposite. By planning early for the end of life, you give yourself the gift of peace of mind. Now that’s a gift worth giving.